Top 10 Mysterious & Amazing places on earth which you should visit in your lifetime. Don’t you wish to know the places where you will find solace, enjoyment, excitement and somewhat much needed mysteries? We have compiled a list of spectacular, mysterious, fascinating and most amazing places on earth. 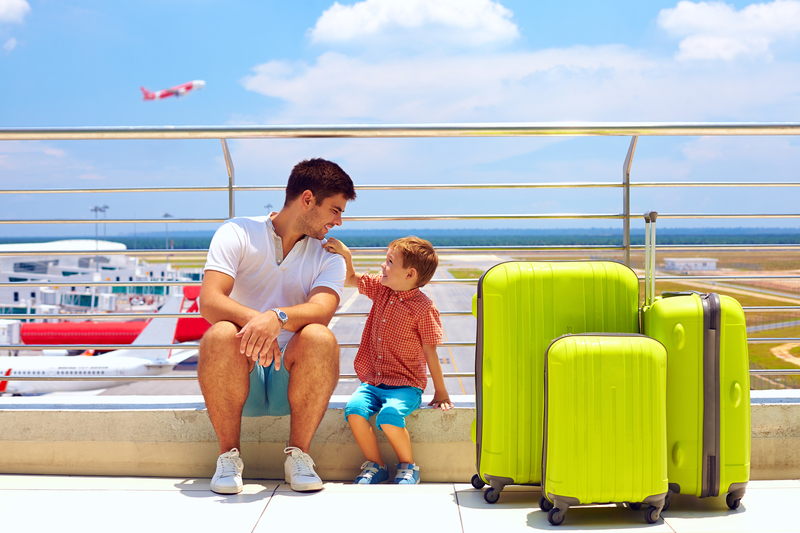 If you are looking for most amazing places to visit, then you can not miss these in your lifetime. 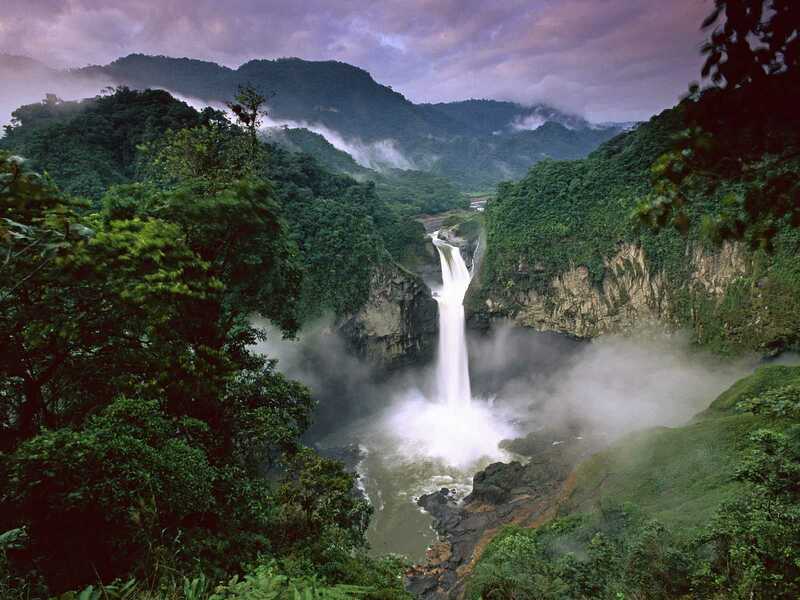 The Amazon Rainforest represents over half of the Earth’s remaining rain-forests and constitutes the largest and most species-rich tract of tropical rain-forest in the world. Situated at the mouth of river Ganges Sunderbans delta constitutes the largest mangrove forest in the world. 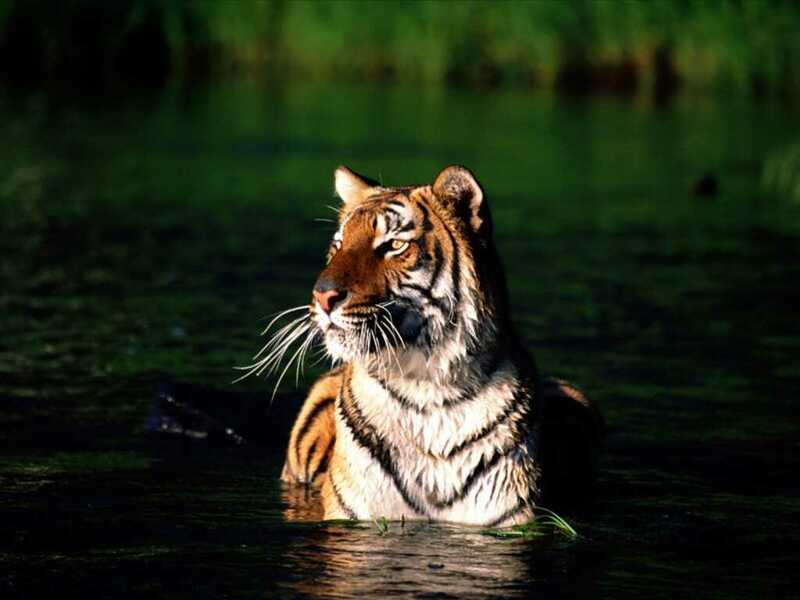 You can see its superb tidal waterways, mudflats and most popular tigers known as “Bengal Tigers”. It is one of the highest waterfalls in the world ranging higher than 1002 meters. 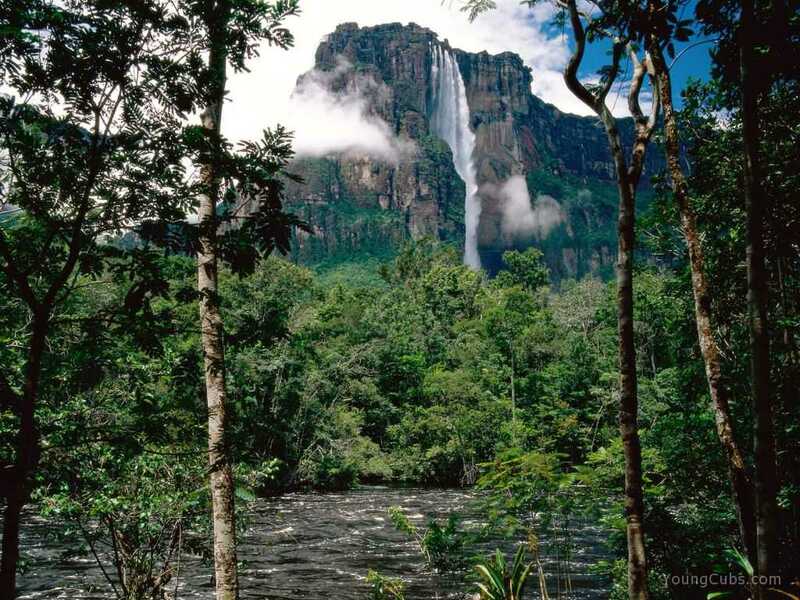 Surely, Angel Falls offers splendid view of the fall and breathtaking views. 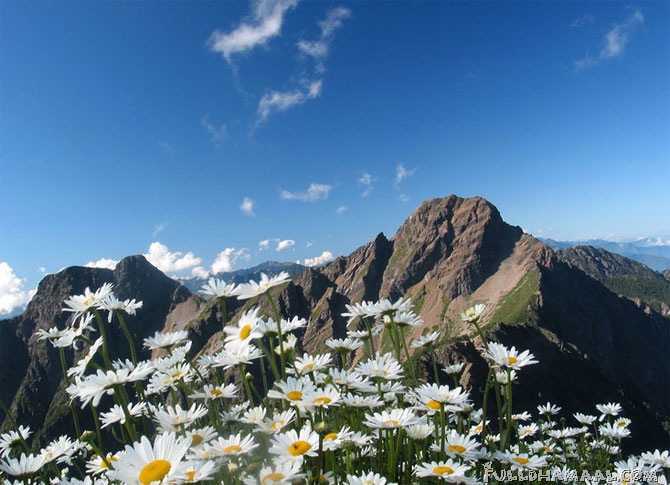 Yushan National Park is also known for its diverse wildlife and ecology. Jade Mountains (Yushan) is a central mountain range in Chinese Taipei with a height of 3,952 meters above sea level. 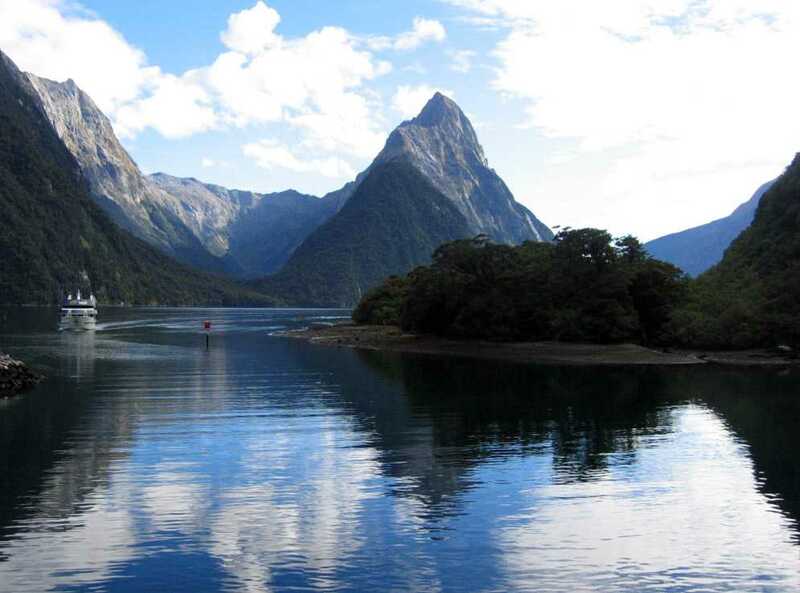 Milford Sound offers spectacular view of Mitre Peak, rising 1,692 mts, the Elephant at 1,517 mts which resembles an elephant’s head, and Lion Mountain, 1,302 mts which looks like a crouching lion. 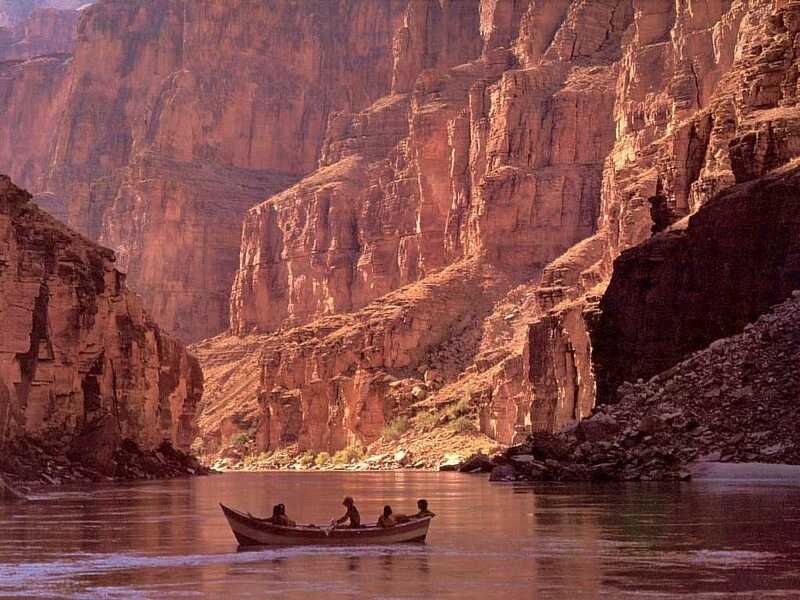 The Grand Canyon is said to be created by the Colorado River over a period of 6 million years. Grand Canyon is 446 km long, ranges in width from 6 to 29 kms and attains a depth of more than 1.6 km. 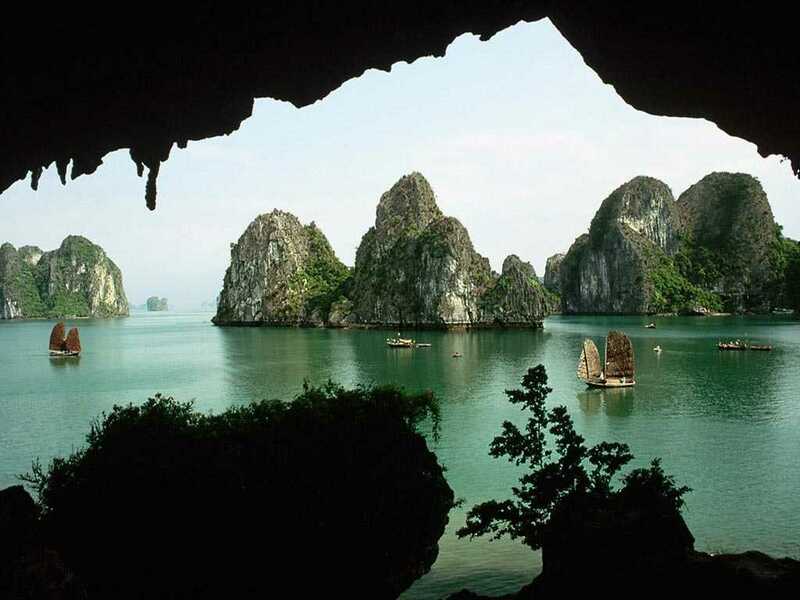 Halong bay in Vietnam features thousands of limestone karsts and isles in various sizes and shapes. One of the most mysterious things are hollow islands, with enormous caves, with shallow waters with more than 200 species of fish and 450 different kinds of sea creatures. 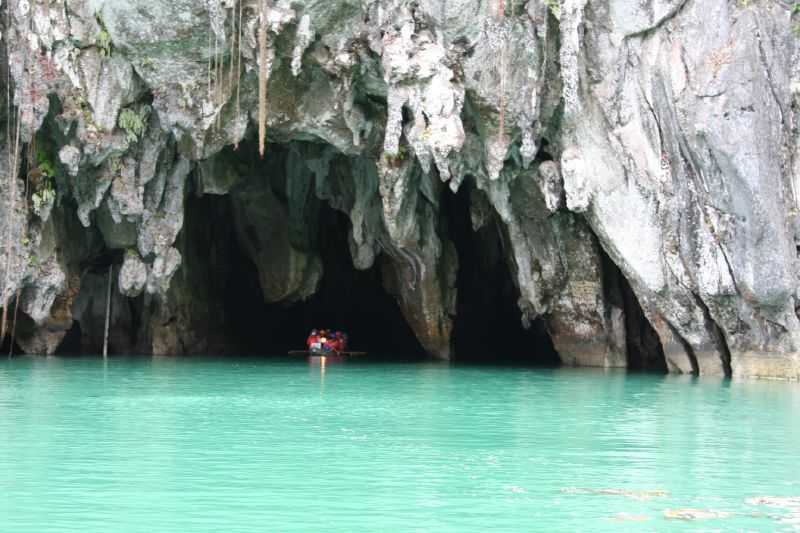 One of the main attraction of Puerto Princesa is that the river winds through a cave before flowing directly into the South China Sea. 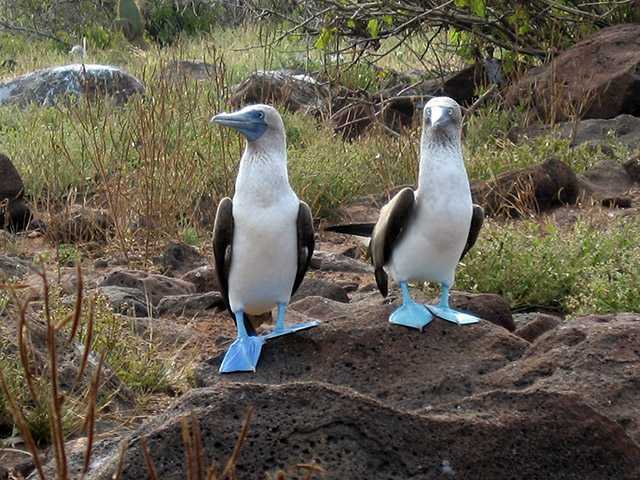 Galapagos has vast number of endemic species of creatures which are very rare. Vesuvius is famously known for its eruption in 79 AD 79 which eventually led to the destruction of two Roman cities. Although, it has erupted many times since that doomsday. 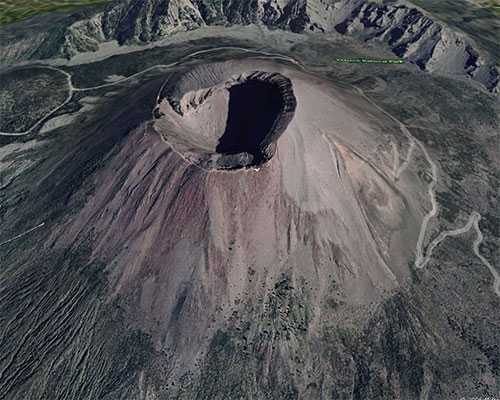 Mount Vesuvius is certainly one of the most dangerous volcano in the world. Please leave me a comment and let me know what do you think about these mysterious and amazing places. Would you like to visit these in near future? Don’t forget to subscribe our RSS to receive latest updates.